St. Martin's Griffin, 9781250189882, 400pp. Jennifer Miller is an author and journalist. Her debut novel, The Year of the Gadfly, was called "entirely addictive" (Glamour) and a "darkly comic romp” (The Washington Post). She writes frequently for The New York Times Styles section. 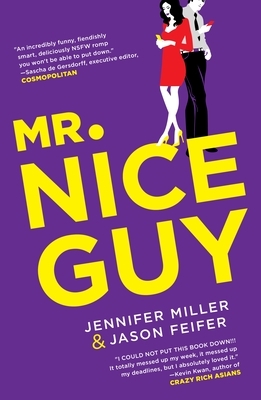 She is married to Jason Feifer (her coauthor of Mr. Nice Guy), and they live in Brooklyn.